SagesMassage. 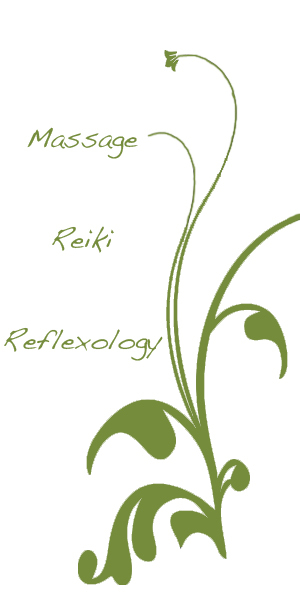 Annapolis Massage, Reiki, Reflexology | Helping clients…one at a time. Muscle Aches and Pain? Stress or Tension? Headaches? Whether you are a returning client or a new one, I want to welcome you to my website. Here you will find information about my Massage, Reiki & Reflexology services, rates, contraindications, location, and my massage training and background. I like to incorporate some or all the tools I’ve picked up over time to provide a healing space for you. 43 Old Solomon’s Island Rd.